Welcome to the Port Huron Northern Class Of 1967 Website. Your participation is essential. 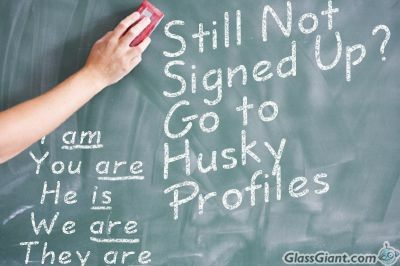 TO JOIN: Go to the Husky Profiles tab at the top of the Home Page. Click on your name and follow the prompts to create your profile... completely free and your information is password protected! As added privacy protection scroll down as you create your profile and choose privacy settings for your own information within the website. Please contact any class members you know and pass along the information about this site. www.northern67.com or if you know their email address, click on their name and send them an invitation to join. We will be continually adding new information and more pictures. If you have pictures from past reunions or anything else you would like included on this site please scan and email it to us or add your own photos in the Photo Gallery section or on your profile page.